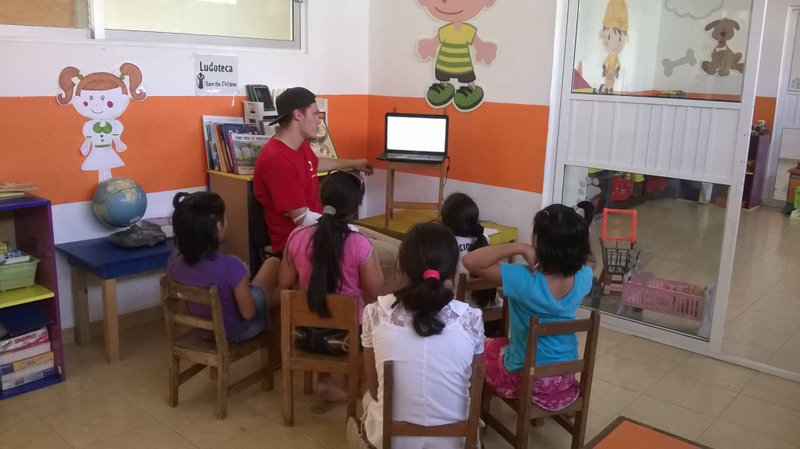 Global Vision International (GVI) and LLI-Mexico (EEECF Chapter in Mexico) collaborated together to provide an English education for Save The Children *Ludoteca* Center(s) in Playa del Carmen. GVI Mexico signed an MOU (Memorandum of Understanding) with LLI-Mexico to help grow our literacy initiative in providing our most vulnerable children in the state of Quintana Roo, a chance to an English education. 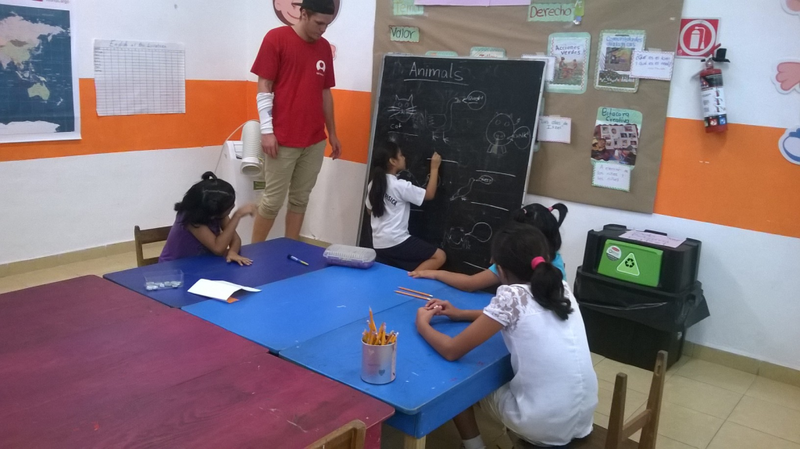 GVI Mexico has already started an English program at the*Ludoteca* center, offering children handmade teacher created materials and lessons. 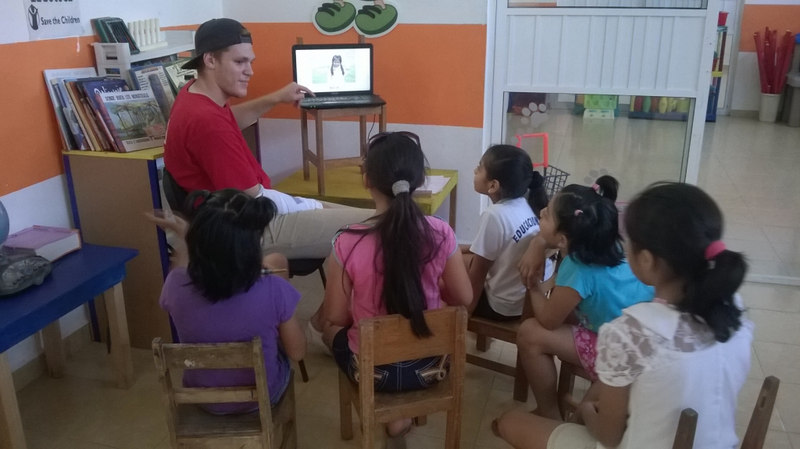 In January 2015, GVI’s volunteers began to implement the *Little Reader* English software curriculum. 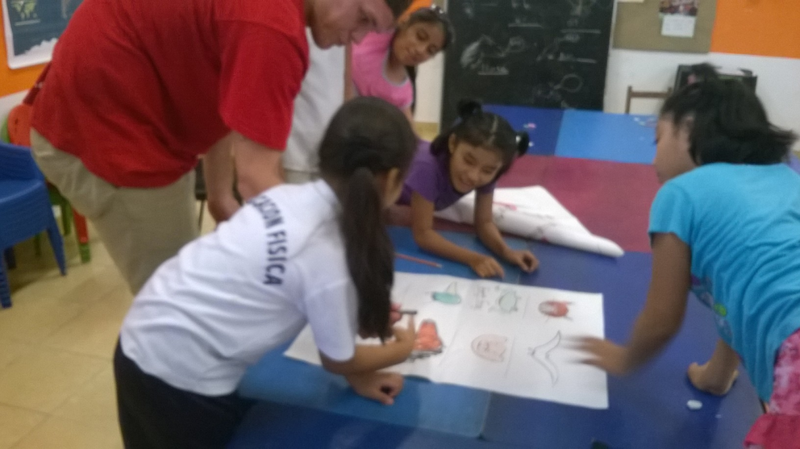 Teacher volunteers now have the opportunity to observe children’s learning outcomes of research-based reading instruction and vocabulary development. 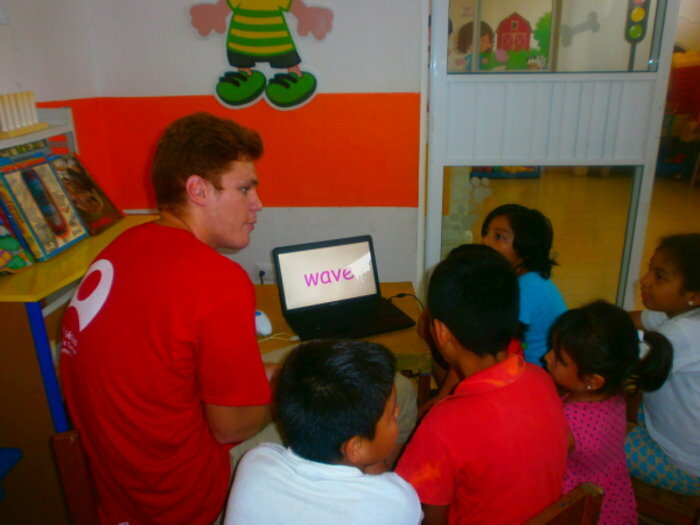 This entry was posted in Mexico, Uncategorized and tagged GVI, Learning Center, Little Reader, lli-mexico, Ludoteca, Mexico, Playa del Carmen, Quintana Roo, Sabe the Children. Bookmark the permalink. ← Vocabulary Bingo at the DIF School. An excellent way to review Little Reader vocabulary!